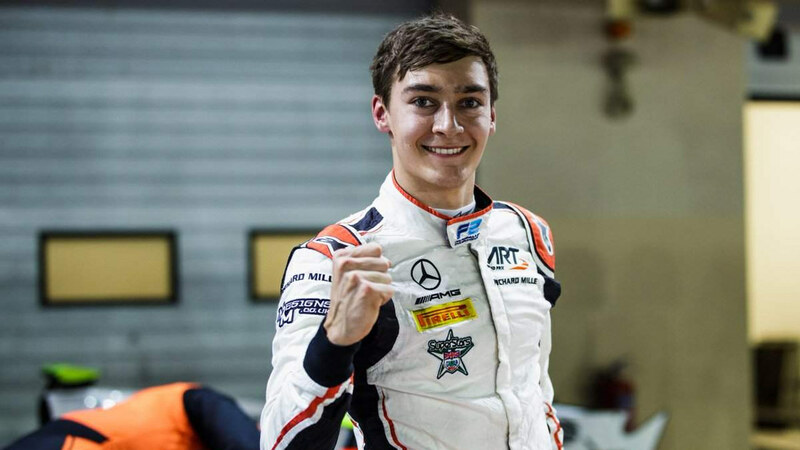 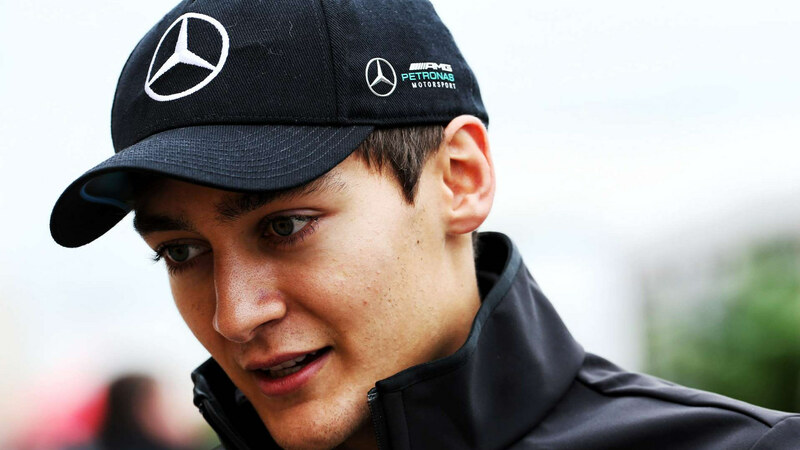 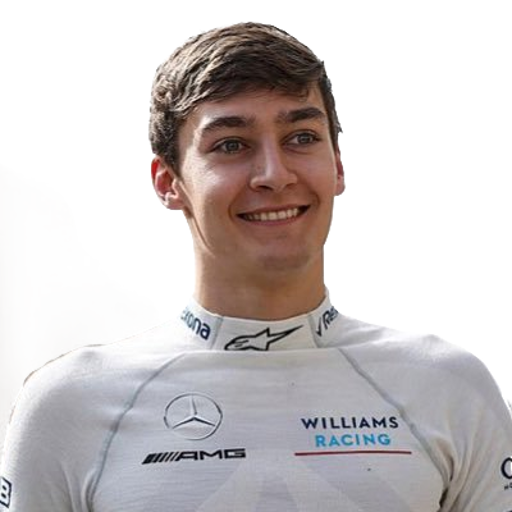 George Russell (born 15 February 1998) is a British racing driver currently contracted to the Williams F1 team for 2019. 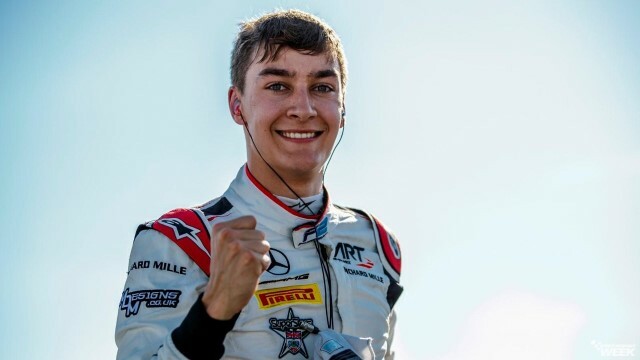 Born in King's Lynn, Norfolk, Russell began karting in 2006 and progressed through to the cadet class by 2009, becoming MSA British champion and British Open champion. In 2010 he moved to the Rotax Mini Max category where he became Super One British champion, Formula Kart Stars British champion and also won the Kartmasters British Grand Prix. 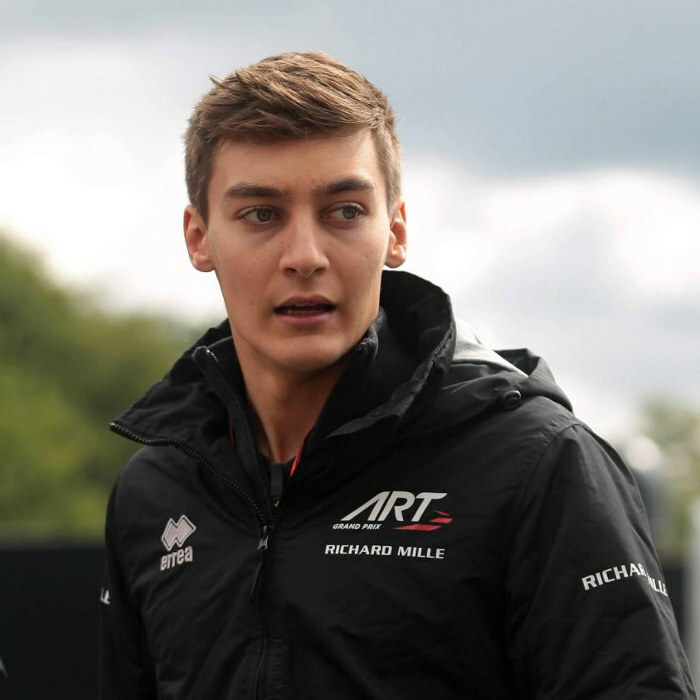 On 18 January 2018, Russell was confirmed as a driver for ART Grand Prix for the 2018 FIA F2 Championship, which would see the new Dallara F2/18 make its debut in the expanding 12-race calendar. 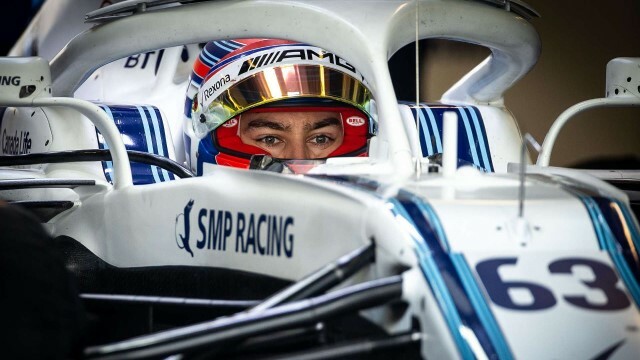 He was also confirmed as the Mercedes-AMG Petronas Motorsport F1 Reserve Driver, sharing duties with Pascal Wehrlein on the 22 February 2018.